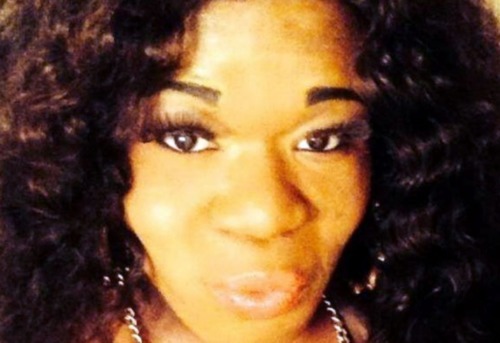 Amia Tyrae Berryman, 28, has become the seventh known transgender person to be killed in the United States this year. Police arrived at the Shades Motel in Baton Rouge, Louisiana in the early hours of Monday morning and found Berryman suffering from gunshot wounds. She died at the scene. Officials say there are no suspects at this time. An autopsy is scheduled for today. Berryman is preceded in death by Phylicia Mitchell, who was shot and killed in Cleveland, Zakaria Fry, whose body was discovered outside of Santa Fe, Tonya Harvey, who was shot and killed in Buffalo. Celine Walker, who was shot and killed in Jacksonville. Viccky Gutierrez, who was trapped inside her burning apartment, and Christa Leigh Steele-Knudslien, who was bludgeoned and stabbed in her home. Someone also recently shot up one of the only transgender clubs in the country, the Las Vegas Lounge. Two people were taken to the hospital with non-life threatening injuries. The indiscriminate nature of the crime suggests it was done as an intimidation tactic, out of bigotry. If the violence against transgender people continues at this rate, this year would be the deadliest for the community.